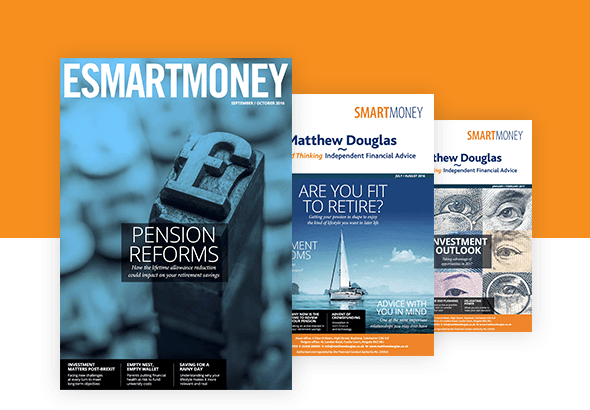 Under the pension freedoms rules introduced in April 2015, once you reach the age of 55, you can now take your entire pension pot as cash in one go if you wish. However, if you do this, you could end up with a large tax Income Tax bill and run out of money in retirement. It’s essential to obtain professional advice before you make any major decisions about how to access your pension pot. If you want to take your entire pension pot as cash, you simply close your pension pot and withdraw it all. The first 25% is tax-free, and the remaining 75% is taxed at your highest Income Tax rate, calculated by adding it to the rest of your income. This approach won’t provide a regular income for you – or for your spouse or any other dependant after you die. Three quarters of the amount you withdraw is taxable income, so there’s a possibility that your tax rate could increase when the money is added to your other income. Once you have exercised this option, you can’t change your mind. There are likely to be a number of alternative tax-efficient approaches you should consider first before taking your pension. Withdrawing a large cash sum could reduce any entitlement you have to benefits now, or as you grow older – for example, to help with long-term care needs. Also, cashing in your pension to clear debts, buy a holiday or indulge in a big-ticket item will reduce the money you will have to live on in retirement – and you could end up with a large tax bill. Depending on how much your pension pot is, when it’s added to your other income it might increase your tax rate. Your pension scheme or provider will pay the cash through a payslip and take off tax in advance – called ‘PAYE’ (Pay As You Earn). This means you might pay too much Income Tax and have to claim the money back – or you might owe more tax if you have other sources of income. Extra tax charges or restrictions might apply if your pension savings exceed the lifetime allowance (currently £1 million), or if you have reached age 75 and have less lifetime allowance available than the value of the pension pot you want to cash in. If the value of the pension pot you cash in is £10,000 or more, once you have taken the cash, the annual amount of defined contribution pension savings on which you can get tax relief is reduced from £40,000 (the Money Purchase Annual Allowance or MPAA) to £4,000 (MPAA). If you want to carry on building up your pension pot, this option might not be suitable. If you die, any remaining cash or investments from the money that came from your pension pot will count as part of your estate for Inheritance Tax purposes. Whereas any part of your pot not used would not normally be liable.